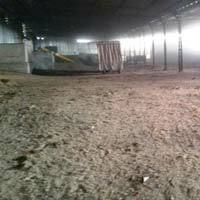 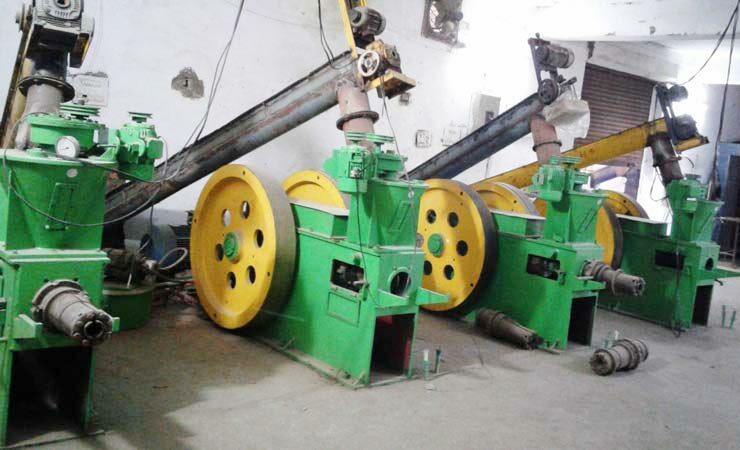 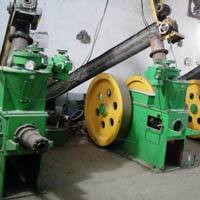 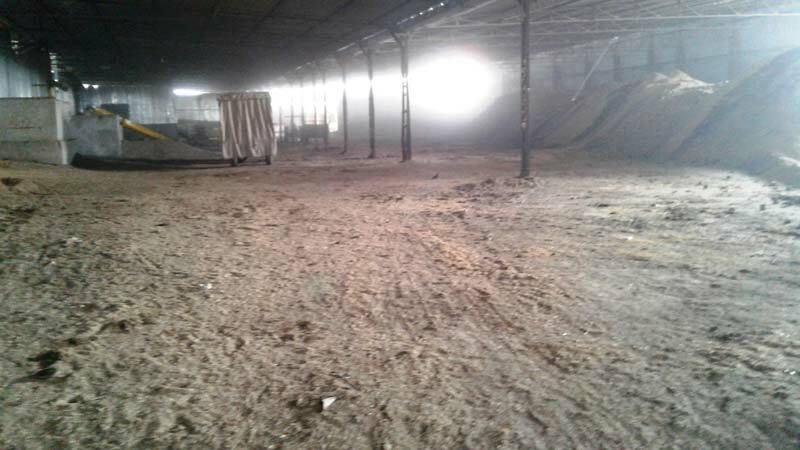 We are engaged in supplying of Briquetting Machines in Rajasthan, India. 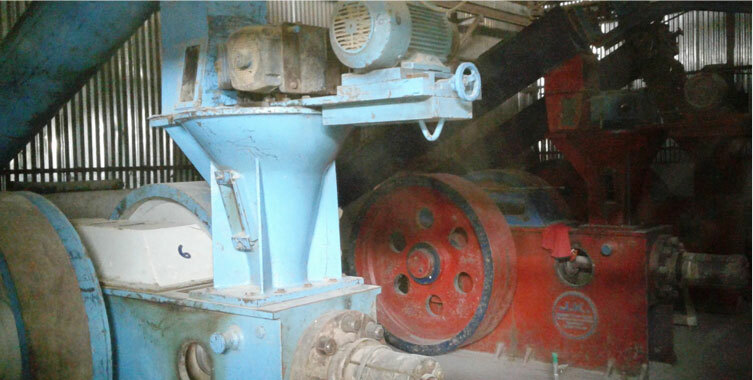 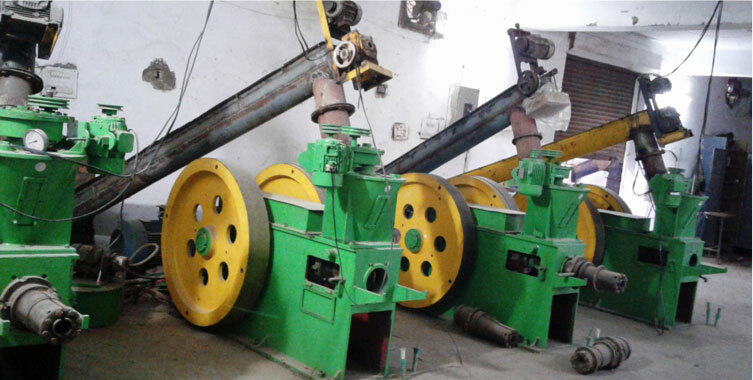 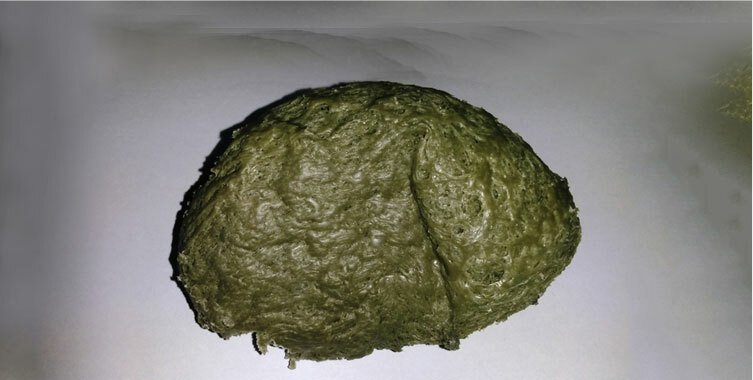 We are supported by a team of professionals to come up with high quality and durable Briquetting Machines in different grades and ratings. 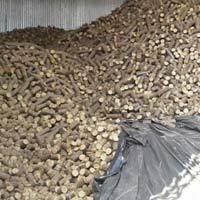 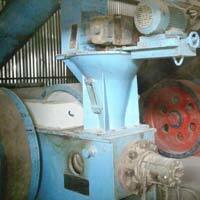 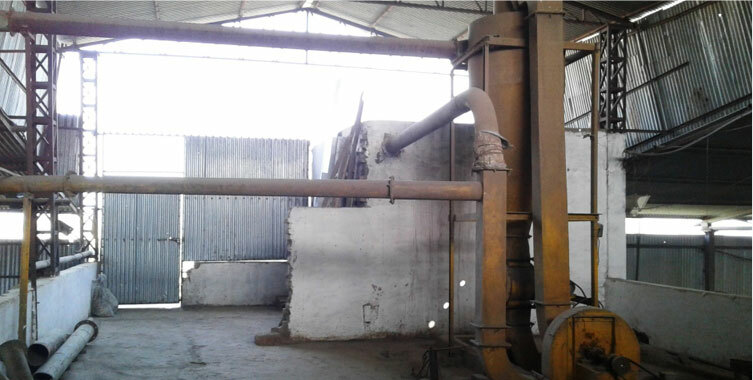 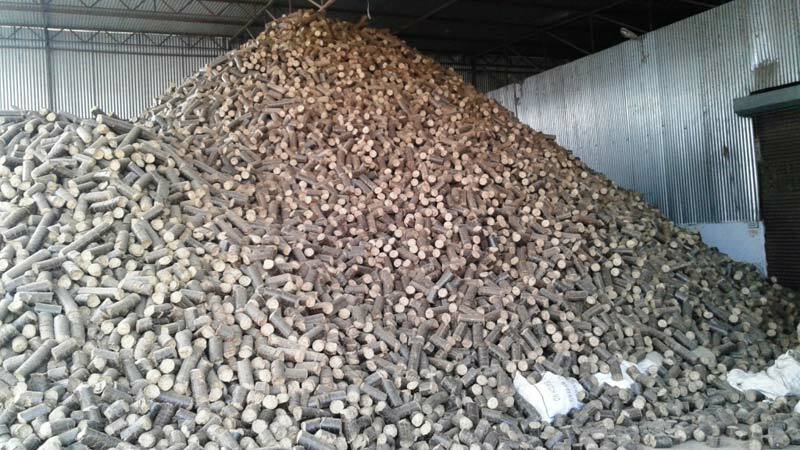 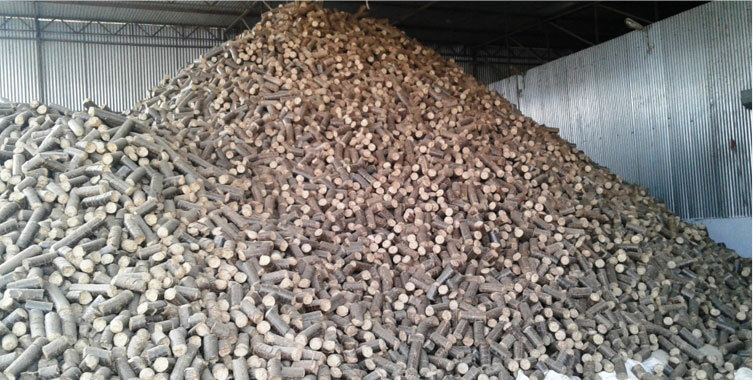 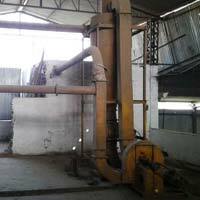 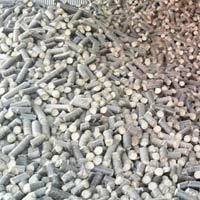 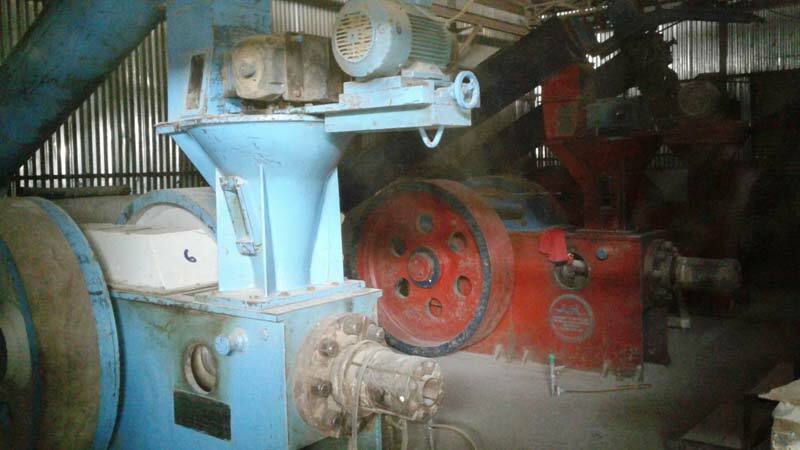 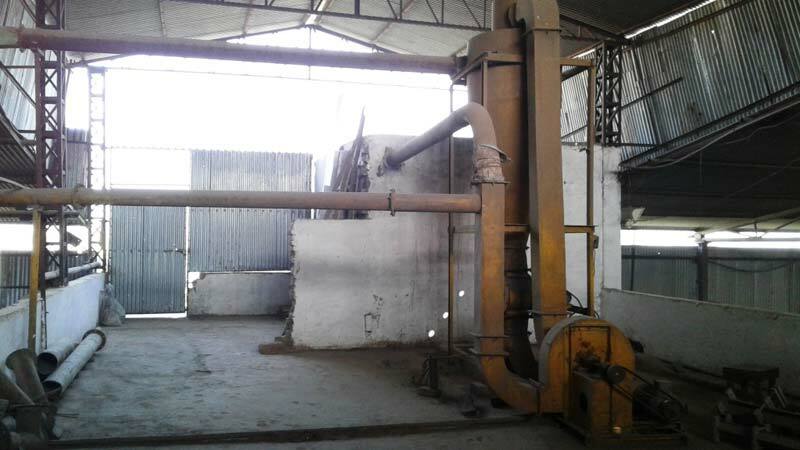 Buyers can also approach us for procuring old Briquetting Machines at reasonable rates. 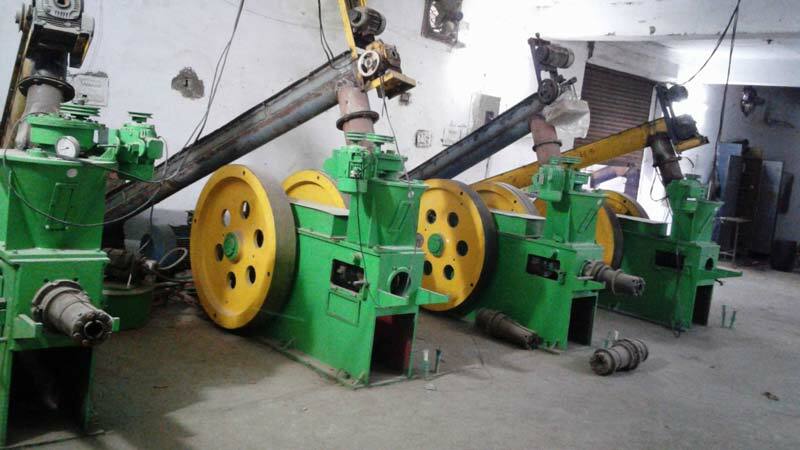 These machines are in good condition and tested for operational fluency prior to final delivery. 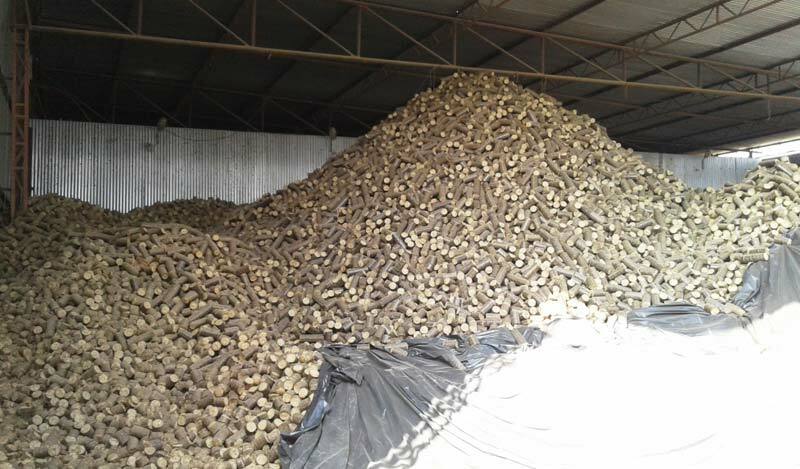 For time-bound deliveries, trust us!